For quality, performance and value in replacement windows residents trust their homes to the professionals of Renewal by Andersen® of Houston. 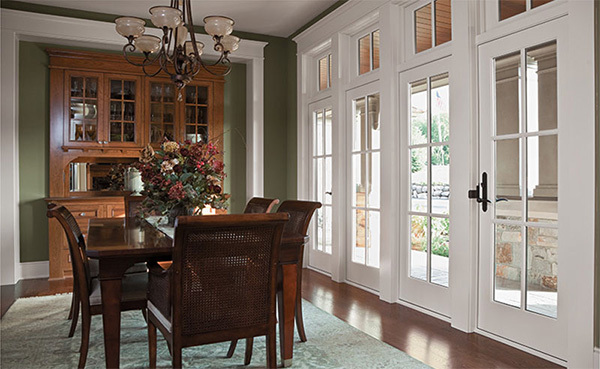 Our replacement windows and doors offer advantages that no other windows or doors can deliver. Trust the certified professionals of Renewal by Andersen® of Houston with all of your window and doors needs. Call today at (281) 378-6000 for a FREE in-home consultation and estimate in Tomball and the nearby areas.